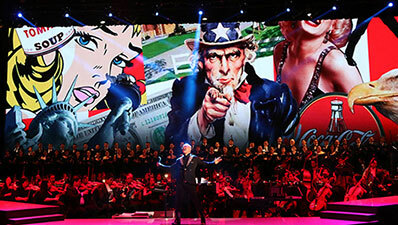 WE CREATE MUSICALS AND CONCERTS FOR INTERNATIONAL AUDIENCES. 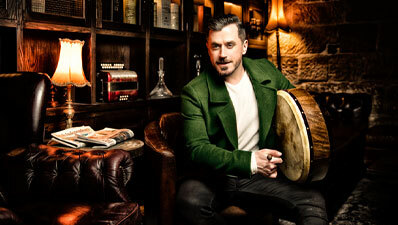 Enda Markey Presents is a theatre and live entertainment producer. We work with the world’s leading practitioners of musical theatre to create exciting events that are staged around the world. 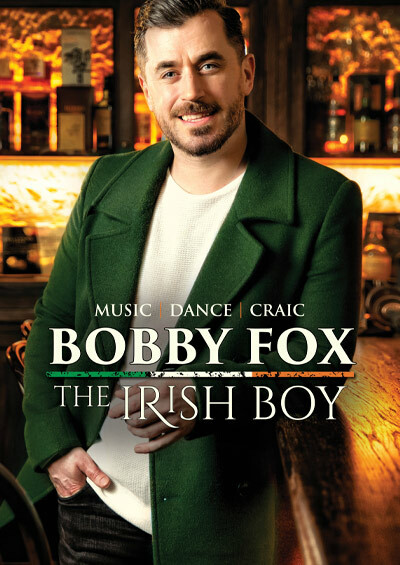 From Galway Girl to Danny Boy, this show is a stunning combination of Irish music, dancing, storytelling and song. Ruthie will return to Australia with her new show: Live & Intimate which will premiere at Sydney Opera House before touring. 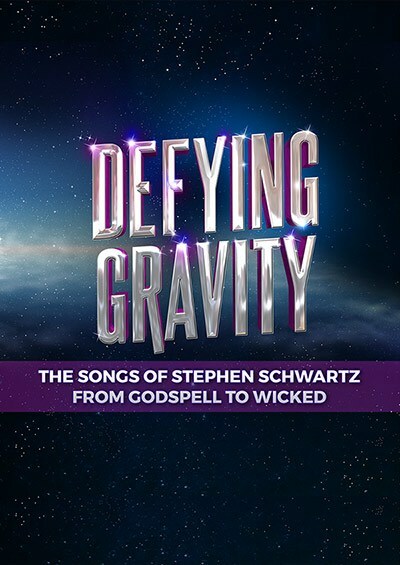 A spectacular concert celebrating Stephen Schwartz and his musicals including Godspell, Pippin and Wicked. 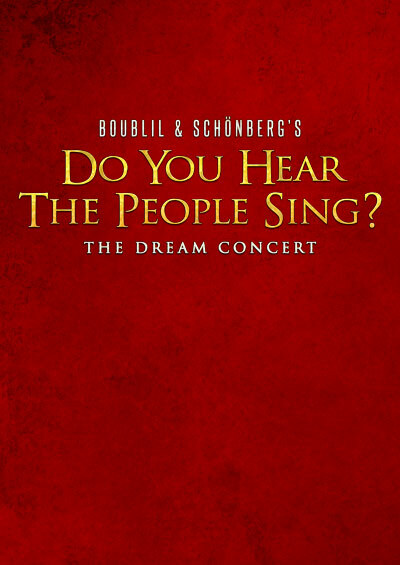 We are proud to produce the international tour of this concert celebrating the creators of Les Misérables, Miss Saigon and more! 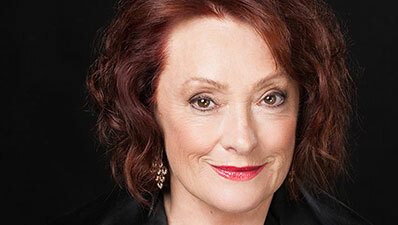 Geraldine Turner's acclaimed show completed an extensive tour, playing seventeen cities and towns across Australia. 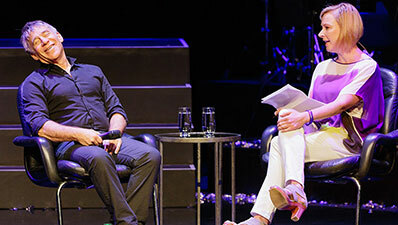 On 13 February 2016, Stephen Schwartz discussed his career and other subjects with Leigh Sales at Sydney's Theatre Royal. 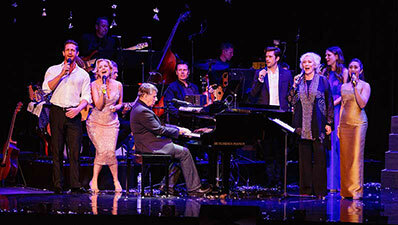 Blood Brothers played in Melbourne and Sydney, where it played to sold-out houses and standing ovations at every show. 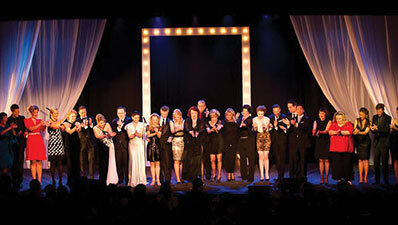 This production completed a tour of Australia, including a gala concert in Sydney headlined by Ruthie Henshall.